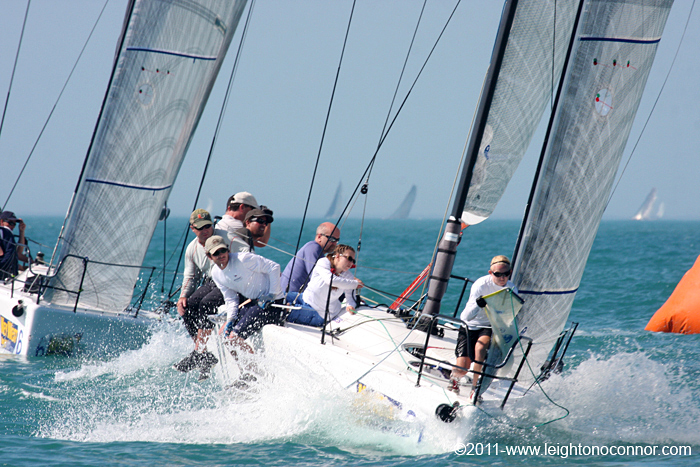 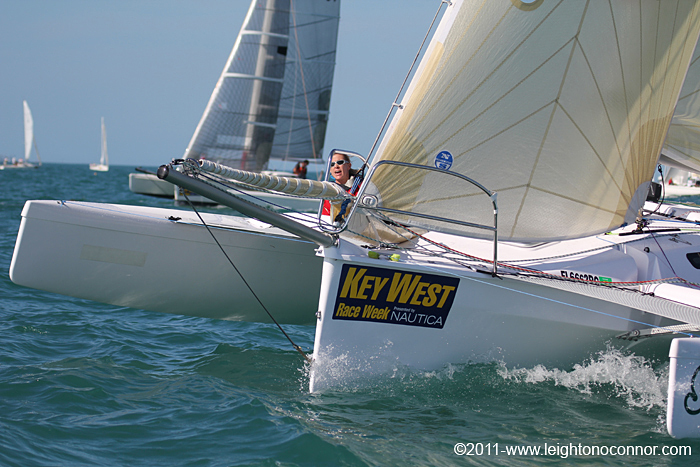 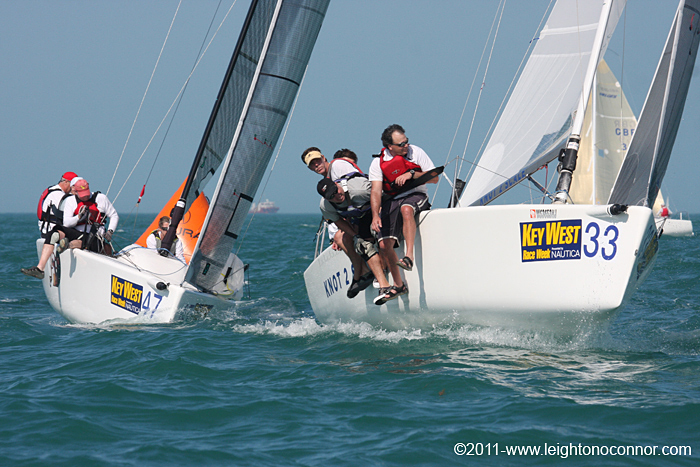 The last time I went to Key West Race Week, I needed all my woolies, and now I’m not there and, through the lens of Leighton O’Connor . . .